This week, eCOAST is attending the kick-off meeting of a four year long H2020 project on macro algae. 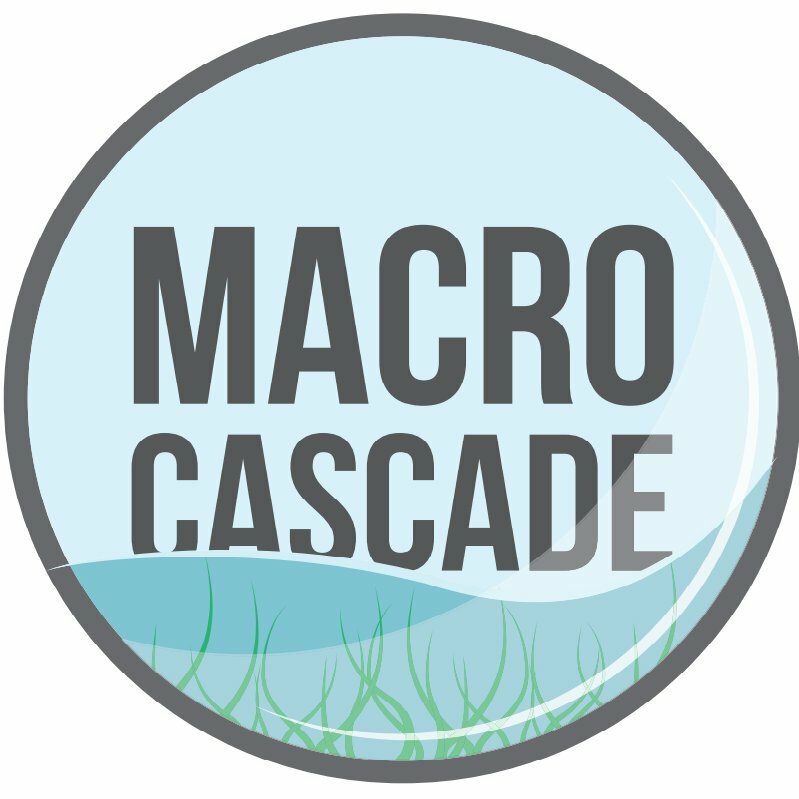 MACRO CASCADE will prove the concept of the cascading marine macroalgal biorefinery : a production platform that covers the whole technological chain for processing sustainable cultivated macro-algae biomass to highly processed value added products. The macro-algae biorefinery will be capable of processing multiple feedstocks, by deploying a range of mechanical, physicochemical and enzymatic pre-processing and fractionation techniques combined with chemical, enzymatic or microbial conversion refinery techniques for generation of a diversity of added-value products for industries within food, feed, cosmetics, pharmaceutical and fine chemicals. Algae based products for food, feed, cosmetics, pharmaceutical will be tested and documented for their bio-activities and health properties. 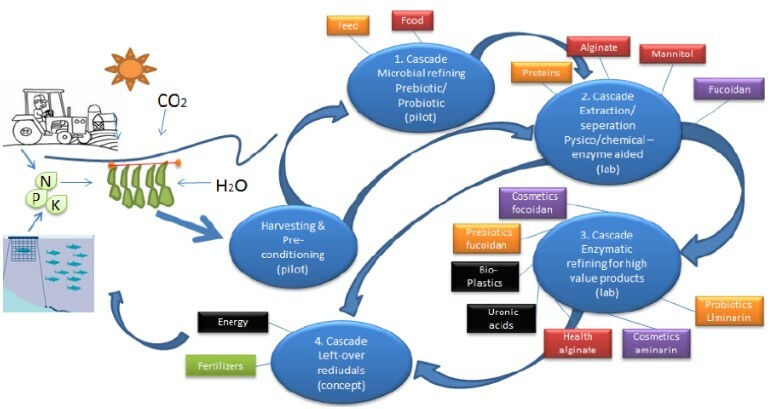 The MACRO CASCADE approach contributes to the "zero waste society" as the left-over residuals from the biorefinery process can be used for fertilizers and bio-energy. •	Addressing the environmental and legislative aspects of large scale seaweed cultivation for biomass supply. •	Conducting social and regional assessment, as well as business cases for full commercial exploitation to contribute to a full economic and sustainability assessment. •	Organising seminars for skill development and policy making, organising stakeholder engagement, and providing a knowledge base for policy makers within the project's dissemination, communication and exploitation strategy.